His statement related to withdrawal from football in two years the mass began to transfer all the major world sports media. "In two years I will have 34 years and I do not see myself then at this level where now playing.So I will then probably decide to take this step," said Ibrahimovic for ESPN. 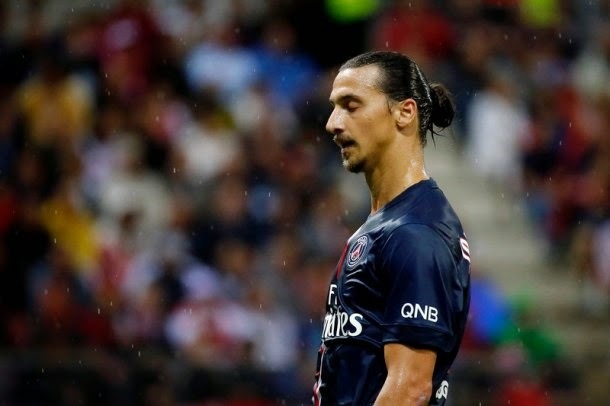 Ibrahimovic with PSG has a contract that will expire in 2016, and remains to be seen what will then be Zlatan's decision and whether this fantastic striker really "hang boots on the peg."